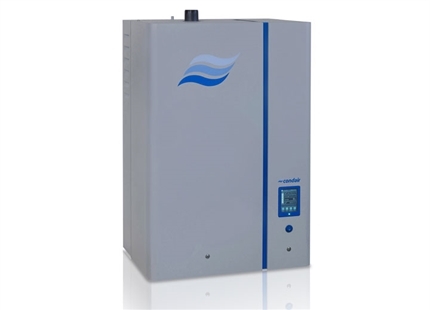 Live steam humidifier ideal for hospitals, laboratories and manufacturing facilities with a central steam supply. Inner nozzles draw the steam from the centre of the steam lance where it is at its hottest and driest. 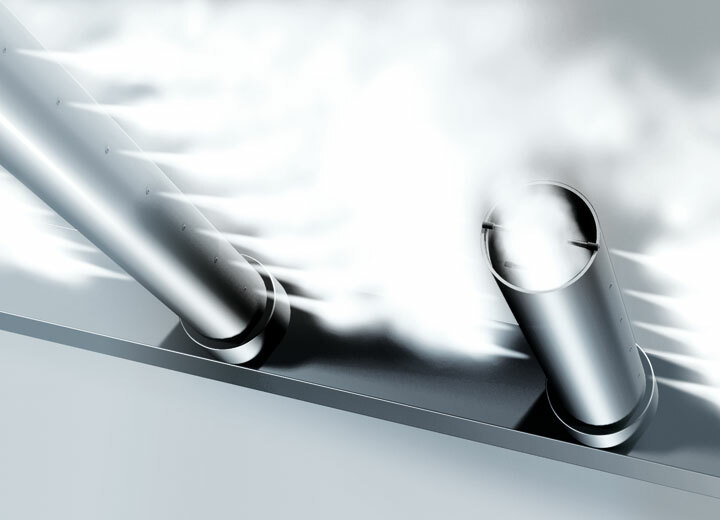 Hot dry steam delivery, consistently spread across the duct ensures optimal humidification and short evaporation distances. 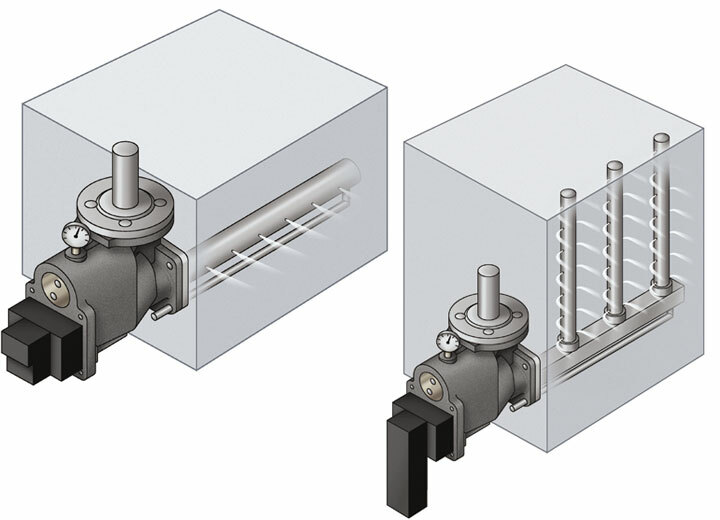 Ceramic rotary disc valve ensures a steam-tight seal once closed, preventing steam leakage. 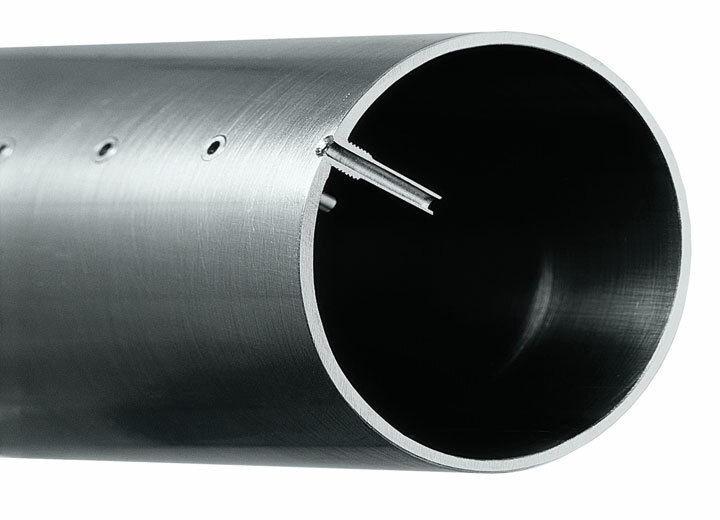 ESCO offers a choice of steam distribution pipes, depending on duct size and required absorption distance. 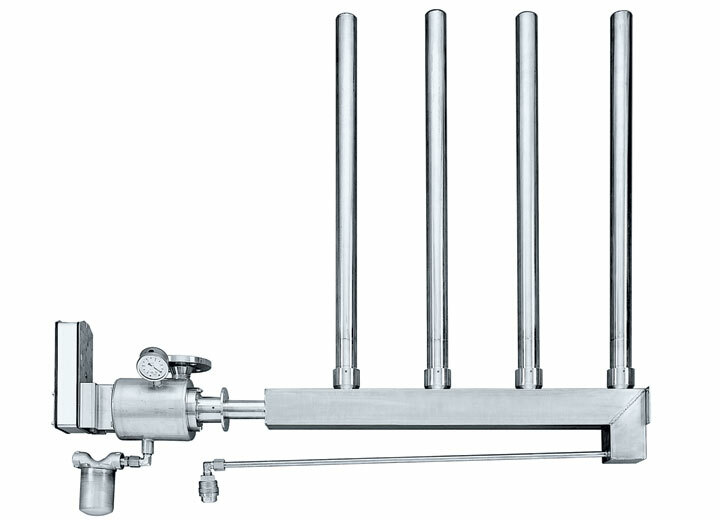 Stainless steel or cast iron models available. 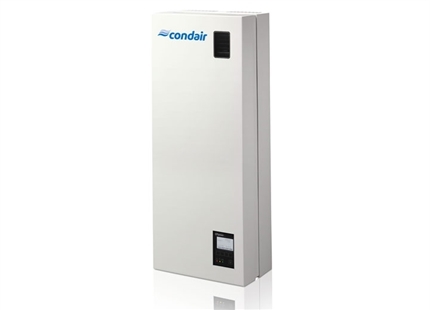 The Condair ESCO uses steam from a building’s existing steam network to provide humidification to an air handling unit (AHU) or duct. 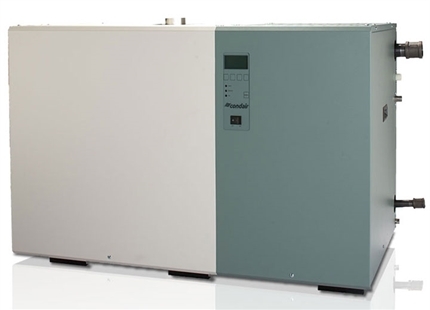 It conditions the steam to remove condensation and ensures that only dry steam is delivered for humidity control. 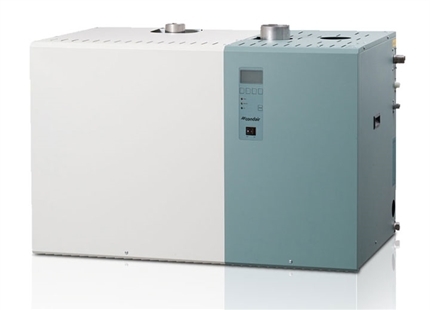 It can operate at up to 4bar and provide up to 1,000kg/hr of humidification to an AHU. 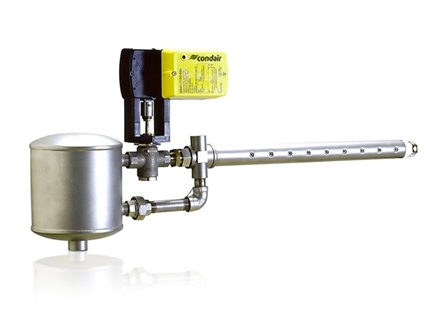 It incorporates a ceramic rotary disc valve that offers 0-100% modulation, very close control and prevents the possibility of steam leakage when closed. 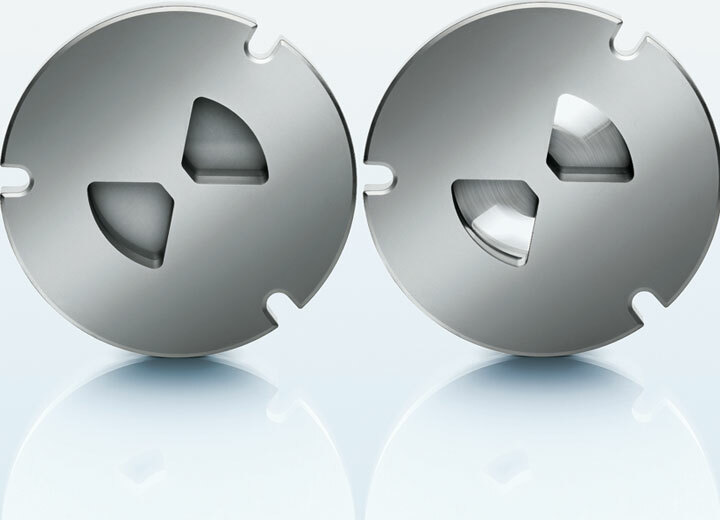 The Condair ESCO’s patented steam lance has tiny inner nozzles that draw steam only from the centre of the steam lance, where it is at its hottest and driest. This ensures that any condensation that occurs around the cooler outer edges is not introduced to the duct. 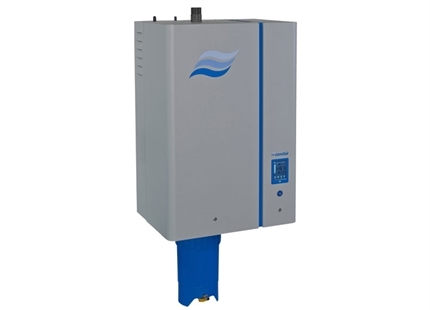 Unlike other live steam humidifiers that incorporate pre-heated steam lances to avoid this “spitting”, the ESCO’s steam lance reduces heat transfer to the air stream and provides instant humidity on demand without any pre-heating time needed. 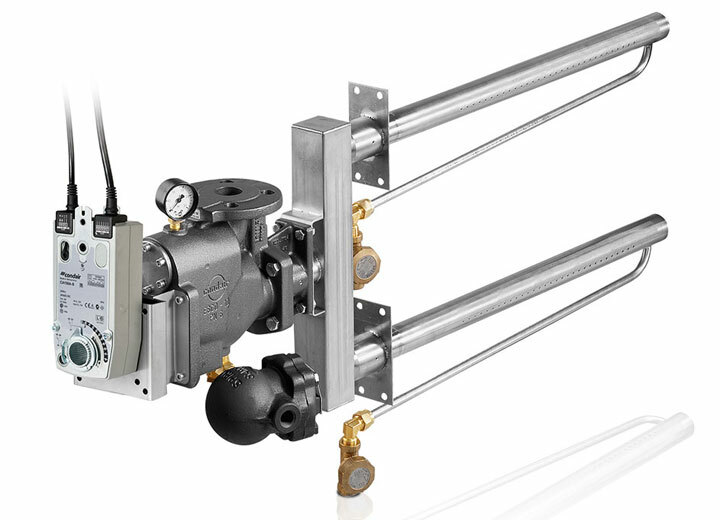 The Condair ESCO is available in cast iron or stainless steel models with a variety of steam pipe options to suit duct dimensions and satisfy required absorption distances.